The youth of the world today have grown up using technology and the Internet. Kids as young as 4 and 5 years old are learning how to get online and search for information or videos. The ability to go online and connect with people and information from all across the globe is an awesome power to have. Unfortunately, that power is not always used for good. There are countless people out there with the intent of using the Internet to cause harm or steal your personal information. 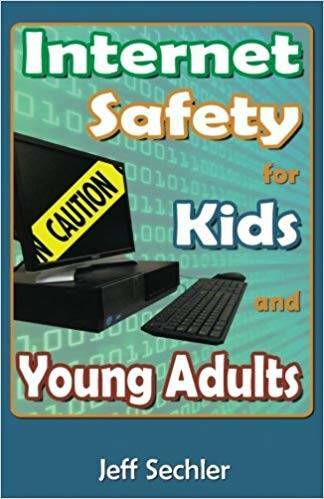 You probably heard of computer viruses and some other basic threats, but there are other threats to your safety and well-being that are a little less obvious, especially to today’s youth who are so engrossed in the Internet that they are sometimes naive to the dangers lurking in the shadows of cyberspace.